The Sister Virginia Mulhern House provides 28 Single Room Occupancy apartments for very low-income, formerly homeless individuals. This $7 million project was completed in 2011 and involved the adaptive re-use of the former convent of the Church of the Blessed Sacrament. The property is managed by Pine Street Inn. 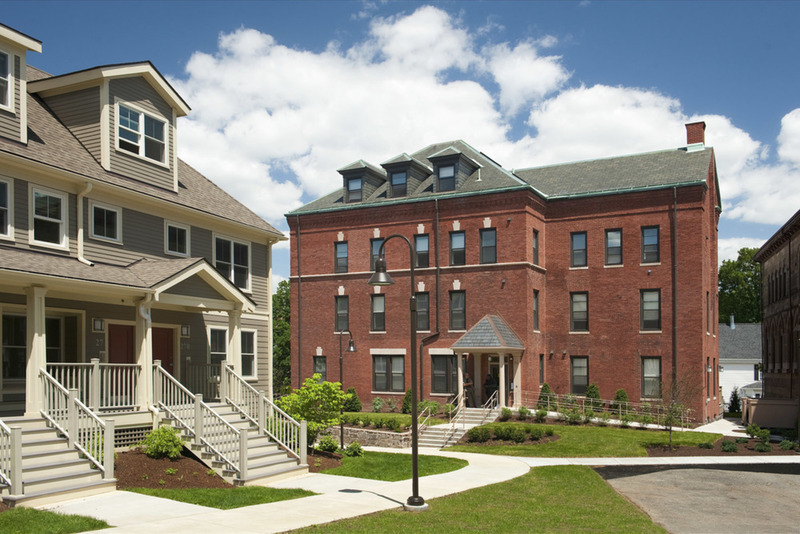 A part of the Blessed Sacrament Campus Redevelopment, the project was a collaboration with Jamaica Plain Neighborhood Development Corporation. The Narrow Gate Architecture firm acted as architect and Crosswinds Enterprises completed the rehabilitation.